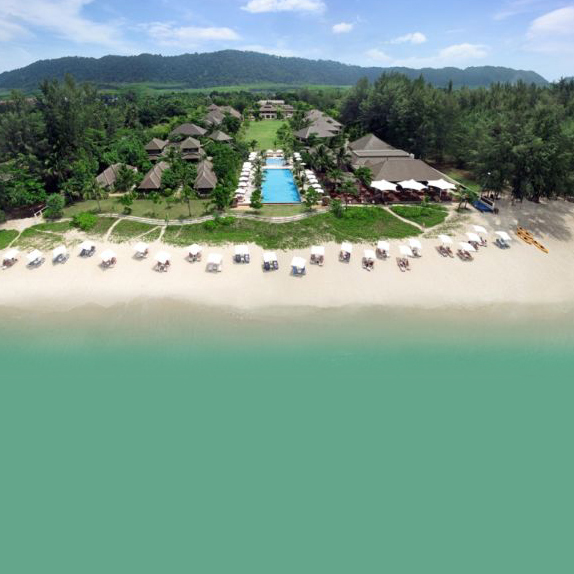 A five-star boutique resort with 57 rooms offering complete luxury and privacy, located on Lanta Island, Krabi Province, Layana Resort and Spa is registered under the name of Lanta Land Development Co., Ltd., and managed by MBK Hotel & Tourism Co., Ltd. The main target customers are from England, Germany and European countries, who are likely to come during the high season (November – April). The main target group includes honeymooners, retirees and adults. The hotel does not have a policy to accept the guests under 18 years old. The secondary target group is from Australia and Asian countries who make a reservation online. They will come to stay during the low season (May – October).